Wenzhou Guangzhao Crafts Co., Ltd.
20 years experience &hearts;. Save 20% cost in material and labour &hearts;. Direct manufacture &hearts;. And we can make silk screen printing ribbon and sublimated ribbon with logo printed. There will be ribbon set up charge if you want to make it with your logo. Q4: Can I get a sam ple S befor e making a big order9 A: Yes, after you paid the mould charge. Welcome to contact us, we will be pleased to offer the best prices and quality to you. Plating nickel Mold Stamping Usage souvenir, collectable, Schools. 2 - Free artwork and design, Factory direct price. 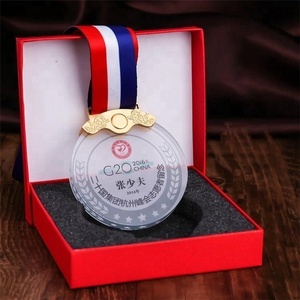 Wenzhou Jogo Imp & Exp Co., Ltd.
Alibaba.com offers 13,126 medals and trophies products. About 63% of these are metal crafts, 21% are crystal crafts, and 1% are stickers. A wide variety of medals and trophies options are available to you, such as medal, trophy, and badge & emblem. You can also choose from sports, flower, and animal. As well as from metal, glass. 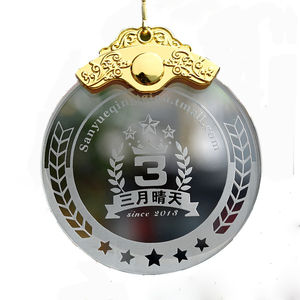 And whether medals and trophies is holiday decoration & gift, souvenir, or art & collectible. 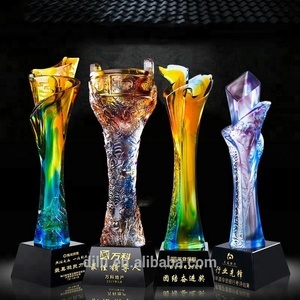 There are 13,196 medals and trophies suppliers, mainly located in Asia. The top supplying countries are China (Mainland), Taiwan, and India, which supply 98%, 1%, and 1% of medals and trophies respectively. 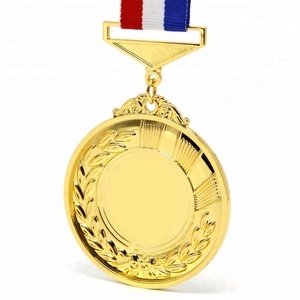 Medals and trophies products are most popular in North America, Western Europe, and Domestic Market. You can ensure product safety by selecting from certified suppliers, including 1,225 with Other, 563 with ISO9001, and 285 with BSCI certification.